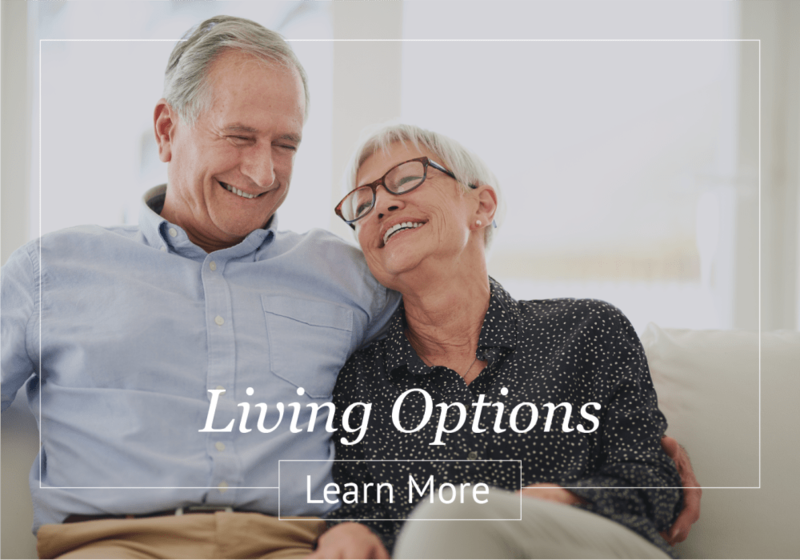 If you are looking for a rich and fulfilling lifestyle for yourself or an aging loved one, Elk Meadows Assisted Living has something to offer you. 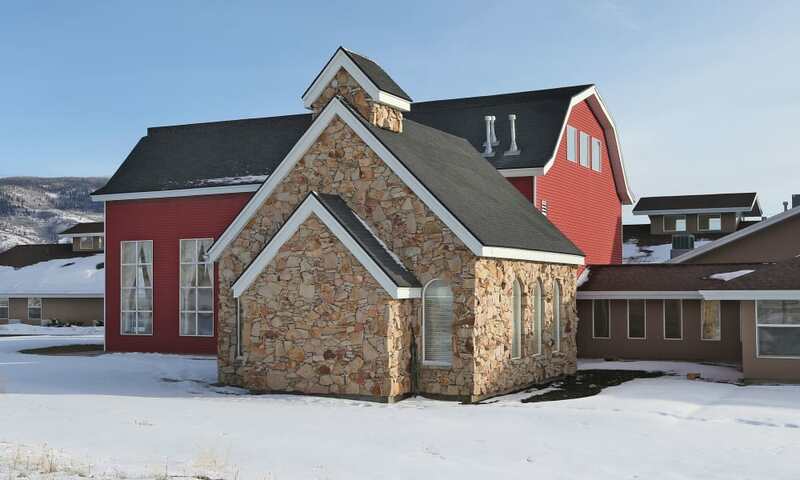 Our lodge-inspired community feels like a charming little town under one roof, with an onsite beauty parlor, chapel, and barn-style clubhouse with community dining room and resident lounge. 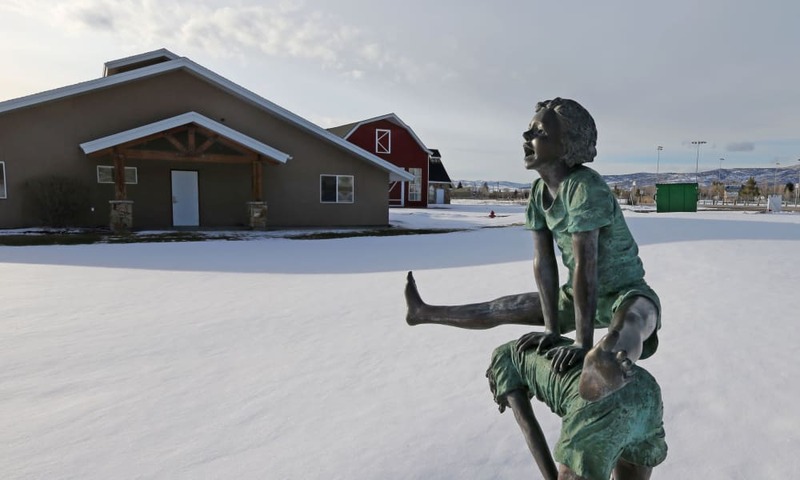 From the inviting atmosphere to the crisp mountain air, there’s something for everyone at Elk Meadows Assisted Living, including around-the-clock support and sincere encouragement from trained senior care professionals. 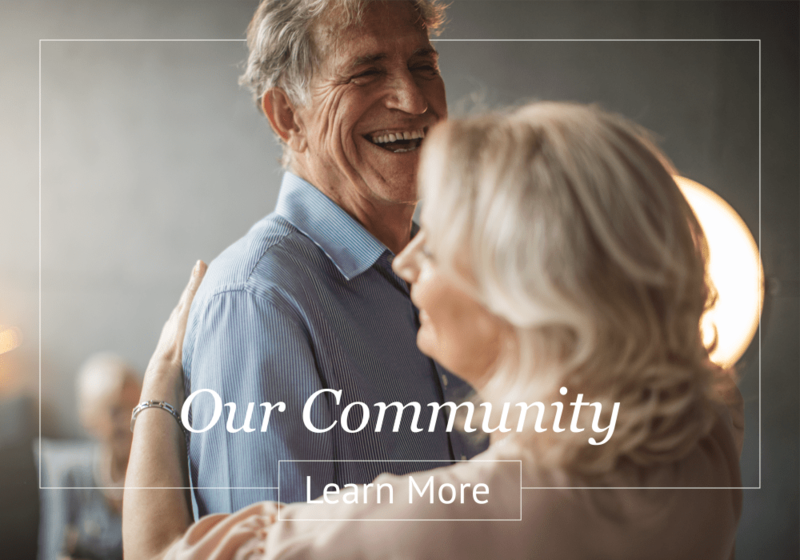 Whether searching for some assistance with activities of daily living or 24/7 care for an aging loved one, our family-oriented community has the right care level for you. We strive to create a warm, home-like community where seniors can live and thrive in comfort every day. Providing the utmost care and support on an individual basis is part of what makes our community such a great place to call home. 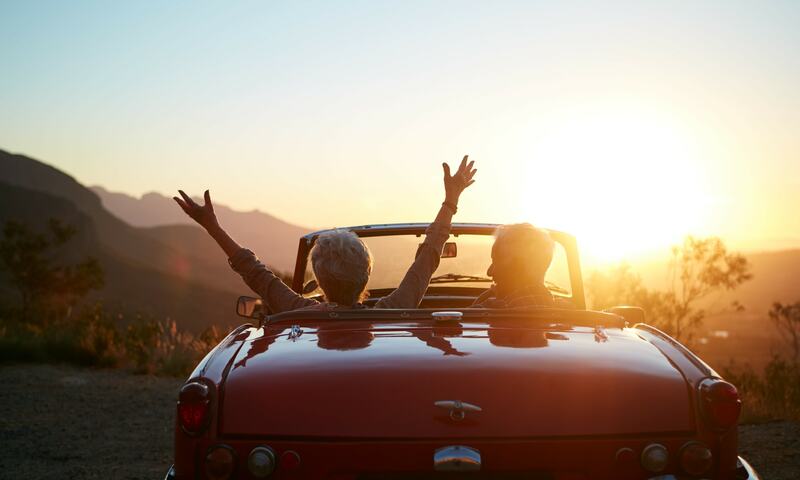 In addition to the 24-hour care provided by our friendly, onsite senior care professionals, residents can easily access their preferred health care providers at nearby Intermountain Healthcare and others in the Oakley, Kamas, Peoa, Park City, Heber, and Wasatch areas. See Full Newsletter Coming Soon! Few things nourish the body and spirit quite like a lovingly prepared meal shared with great friends, which is why our culinary professionals serve up delicious and nutritious foods for every meal. 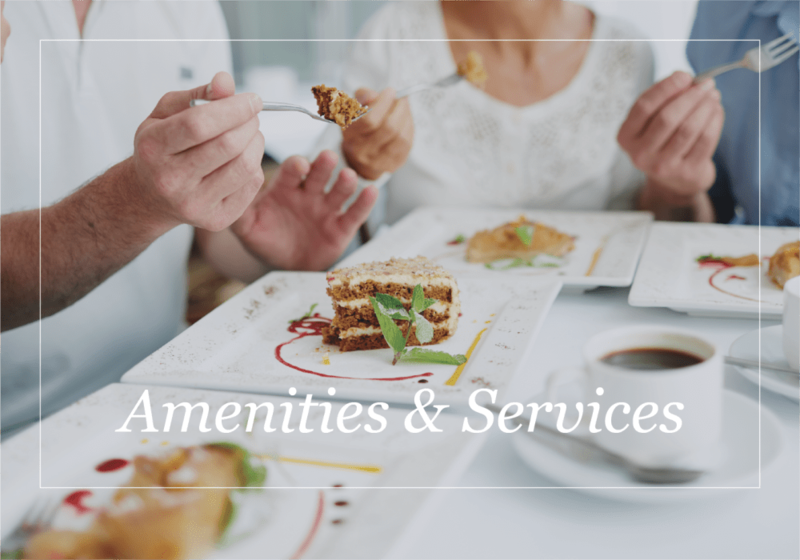 Fresh, seasonal ingredients and handmade delicacies are available in-room and in our inviting, family-style dining area, so residents can enjoy their meals where they’re most comfortable. 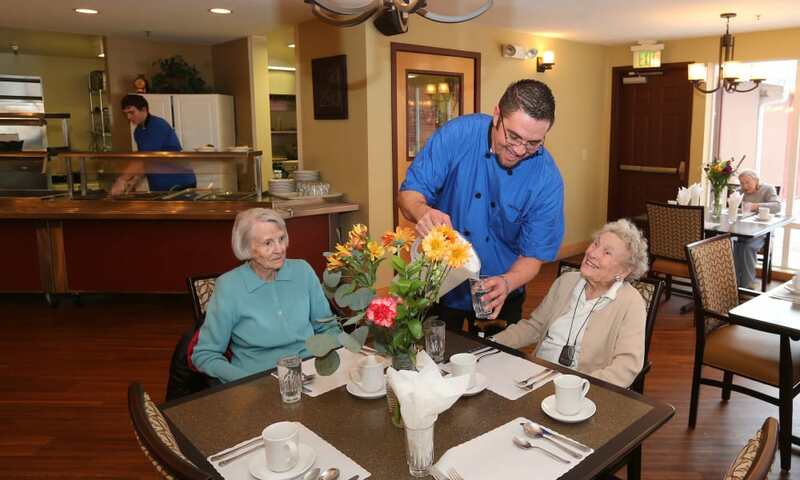 Ready to learn more about life at Elk Meadows Assisted Living? 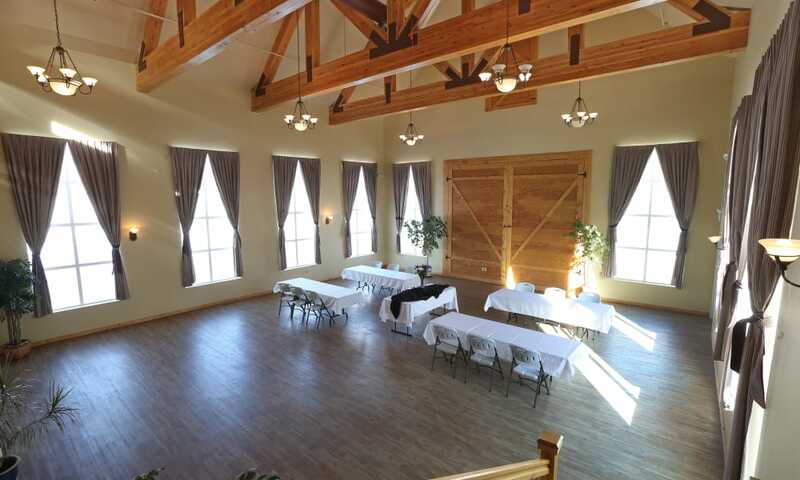 Contact us today to schedule a private tour.